Home > Are You Concerned About Toxins In Your Home? This has to be one of THE most frequently asked questions we receive from new customers. 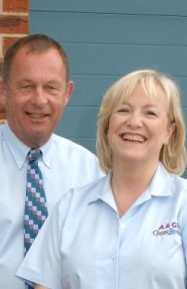 In fact, I have just been speaking with a lady who rang to book in some upholstery cleaning. When she asked this question, I laughed and explained I was just about to write an article on that very subject, “are you concerned about toxins in your home?” After all, the last thing anyone wants is to swap the dirt in the carpets, rugs or upholstery for a chemical vapour or residue!! 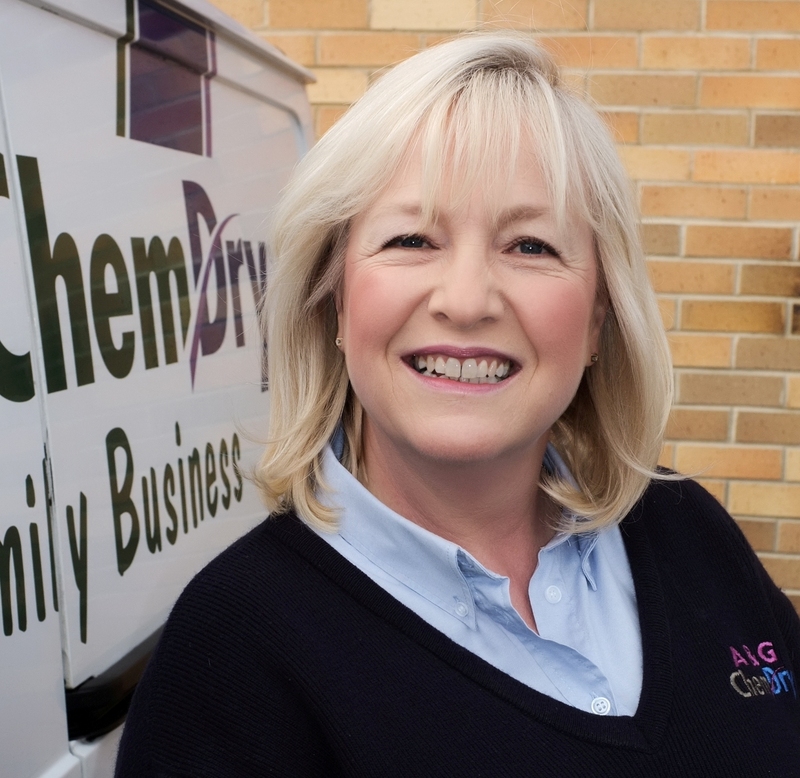 So, it’s lovely to be able to reassure our customers that the Chem-Dry cleaning process is different. We use the Natural® our unique, exclusive solution that not only works wonders on grime, it’s safe and non-toxic for people and pets, no matter how sensitive they are. Love to stretch out on the carpet to play with your children or grandchildren? Have allergies, asthma or sensitive skin? Walk around your home in bare feet? Have much-loved pets in the house? 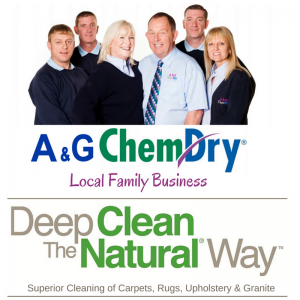 Unlike other carpet, rug and upholstery cleaning products, The Natural® contains no soaps, detergents, surfactants, organic solvents, enzymes, optical brighteners, bleaches, phosphates, petroleum-based materials, thickeners, fragrances, artificial colours, plastics or polymers. 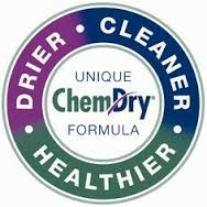 Chem-Dry is a revolutionary carpet cleaning process that generates natural CO2 to produce millions of tiny effervescent bubbles which penetrate the carpet fibres, dissolve dirt and stains quickly and act as tiny propellants that agitate and help lift the dirt to the surface for extraction. The Natural® is even listed on the U.S. Food and Drug Administration’s G.R.A.S (Generally Recognised As Safe) List. All food additives and ingredients used in the United States must be safe for human consumption to be on this list. 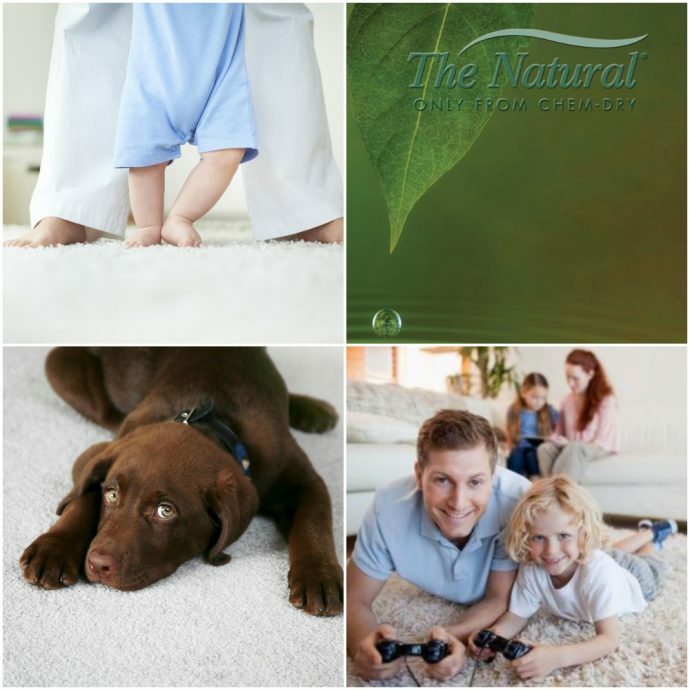 your carpets, rugs and upholstery the Natural® way.